Join us for a relaxing afternoon meeting new friends, tasting delicious food, and watching a great indie film. 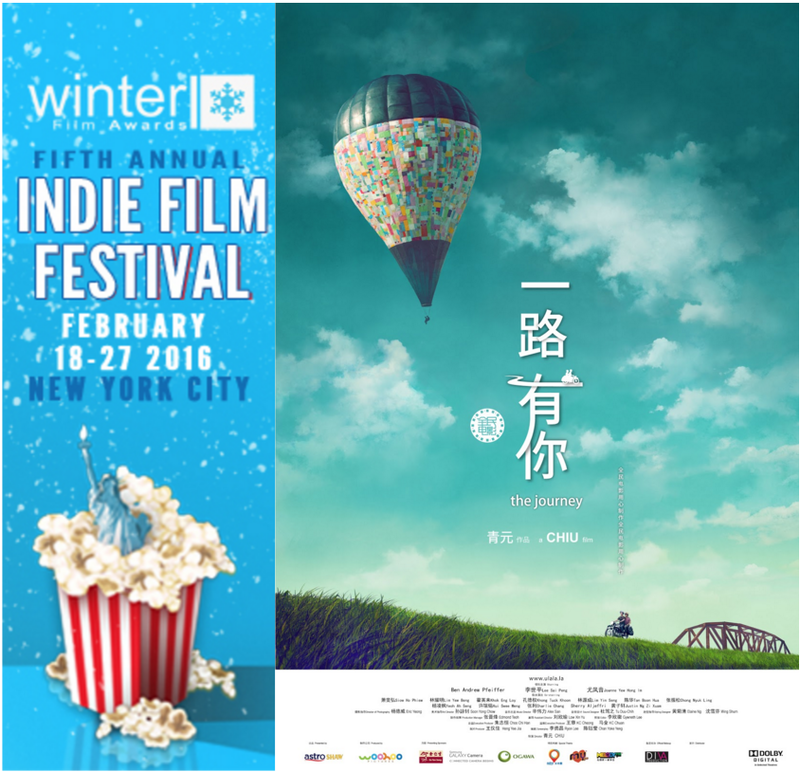 The Malaysian film “The Journey” (一路有你) has been officially selected to be screening at the upcoming 5th Annual Winter Film Awards Film Festival in New York City. The film is a cross-cultural tale about an old man whose daughter is engaged to a British man. The old man sets his future son-in-law the task of traveling across Malaysia to deliver wedding invitations. 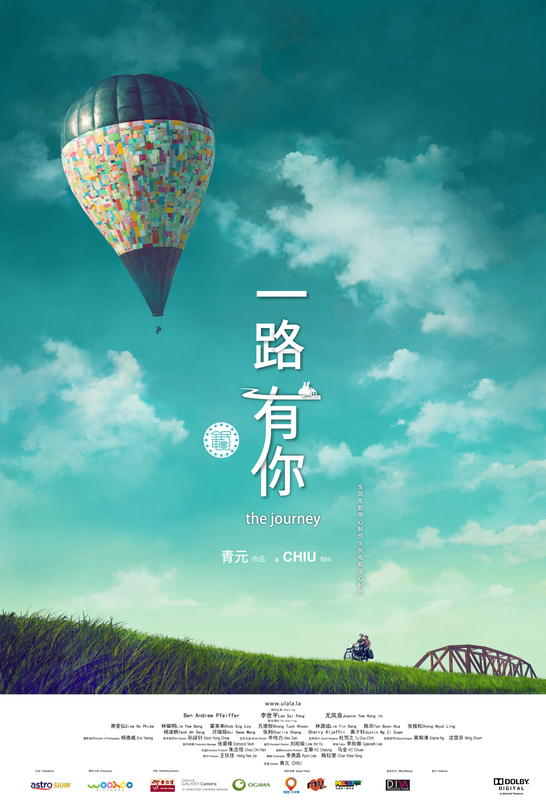 The film is scheduled to be screening on Sunday afternoon, February 21, 2016 (The film is in mixed Chinese/English with English subtitles). We want to welcome friends of any nationality and ethnicity group to join us. This is a great opportunity for the Malaysian in New York to get together and support this great film, and the non-Malaysian to experience the taste and culture of Malaysia. Venue: We are excited to have Rasa Malaysian Restaurant providing the space and celebrate with us. It’s a great opportunity to network, make new friends, taste the Malaysian local specialties such as curry puff, taro cake, 9-layer cake, ondek-ondek, teh tarik, and more! We will then watch the film together at Cinema Village (5 mins walk from the restaurant). All inclusive: Tips and taxes are included in all ticket prices (additional tips are welcome). Space is limited, please purchase early to secure your seat and space for food! You will also be invited to attend the festival award ceremony and after party the following Friday at 230 Fifth Empire Room.